Fabulous fish, locally caught, simply served. *service times are a guideline and may depend on fish supplies! always best to give us a call us before travelling. "Call off the search. Close down the web browser and put away the guide books. I have found the eating experience of the year." 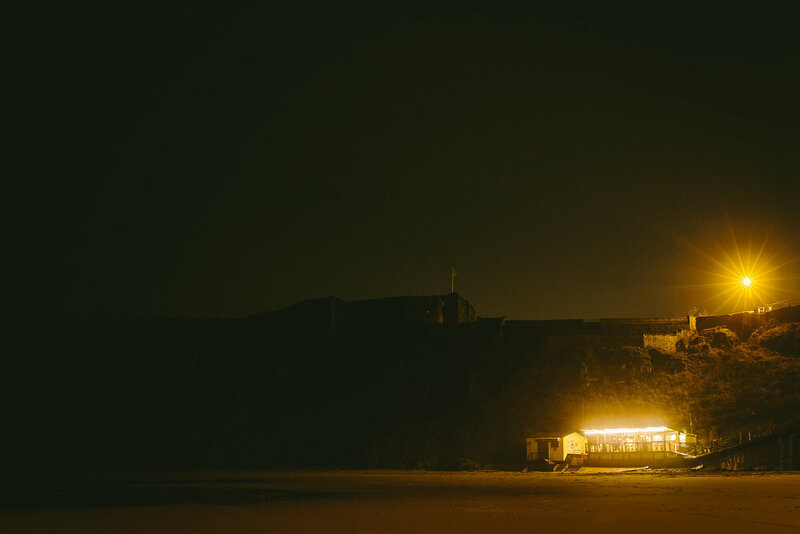 Riley’s Fish Shack is a semi-portable fish bar and grill, serving local, seasonal fish and seafood, cooked simply over a real charcoal BBQ/ fire. 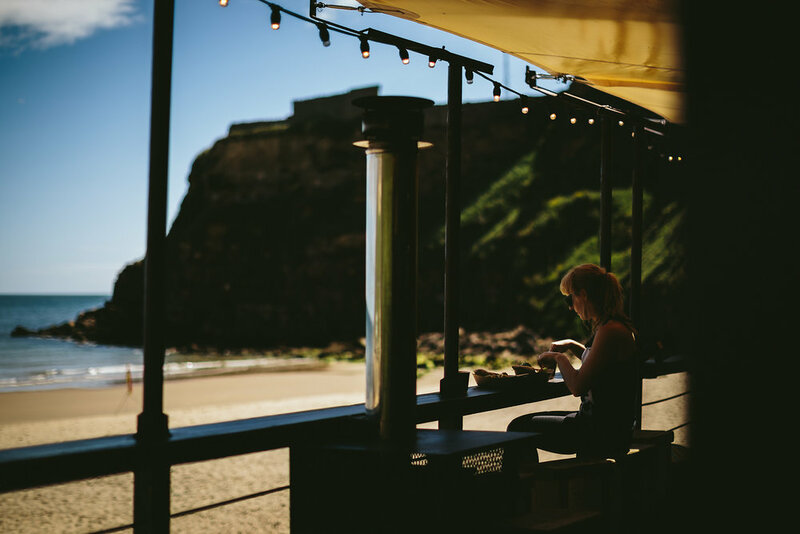 We’re located (literally) shorefront at King Edward Bay, Tynemouth, where we prepare, cook and serve from two converted shipping containers we’ve custom designed and installed. Like the simplicity of our food, our eatery is honest and rustic. Fresh fish is sourced daily from local day boats, meaning a menu that is seasonal and where possible, sustainable. The sustainable fish list is forever changing, much of the market fish landed locally is a bycatch, therefore much of the fish we source is sustainable in it’s own right! 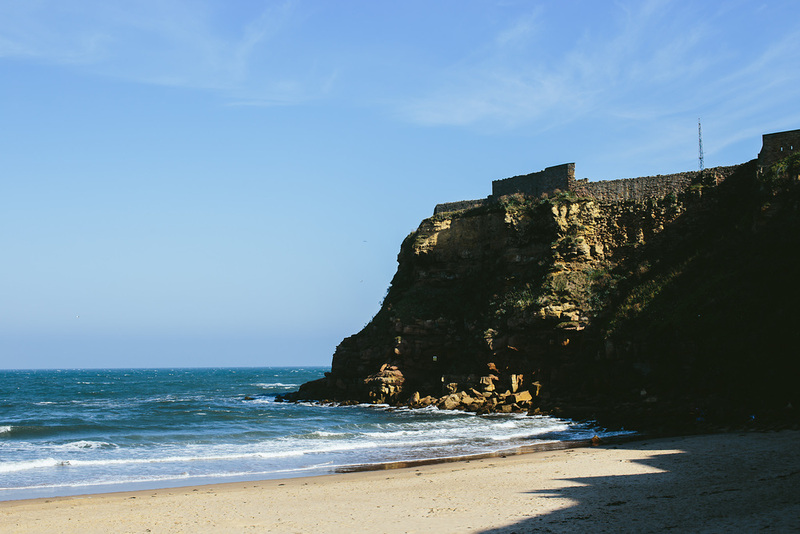 Catch dependent specials are announced daily and served alongside regular chargrilled offerings of Lobster, Surf and Turf, Monkfish, Craster Kippers, Squid and Mackerel. As our seafood is fresh and local, our stocks are limited so when it's gone it's gone! *other seasonal wraps available as and when! *all cooked in our wood fired oven! Our chargrilled seasonal fish wraps and seasonal seafood are served in a handmade wood fired flatbread with our signature vinaigrette salads and Hepplewhite's Chipotle Chilli Relish and our crispy hot-plate garlic potatoes. Prices may vary depending on market cost. We work closely with a trusted and growing network of local suppliers, to ensure we receive the best produce. Dealing directly with the fishermen of Caley Fisheries, Blyth Fisheries Ltd, South Harbour import dock and North Shields Market for all our fish and seafood. Our breakfast menu includes fresh pastries, world famous Craster Kippers with coffee supplied by The Ouseburn Coffee Co. Our REAL hot chocolate and brownies are provided by Tynemouth based chocolatier, Gareth James. 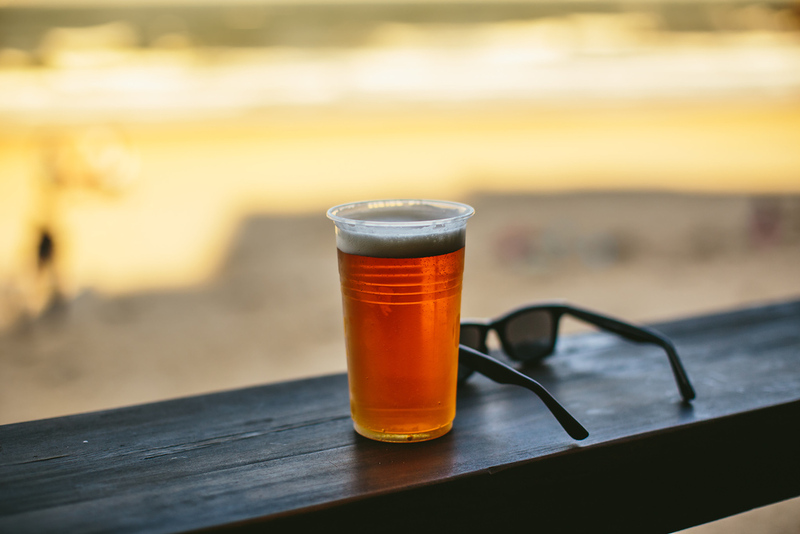 Our carefully selected beer and ale is sourced from some of the regions favourite brewers including Wylam Brewery, Almasty Brewing Co, Three Kings Brewery and Allendale Brewery. We also pride ourselves on our ever increasing home-made beverages including our very own Ginger Beer, Mulled Wine, Hot Butter Rum and Mulled Cider. - Adam & Lucy Riley, founders and co-owners/ husband and wife. 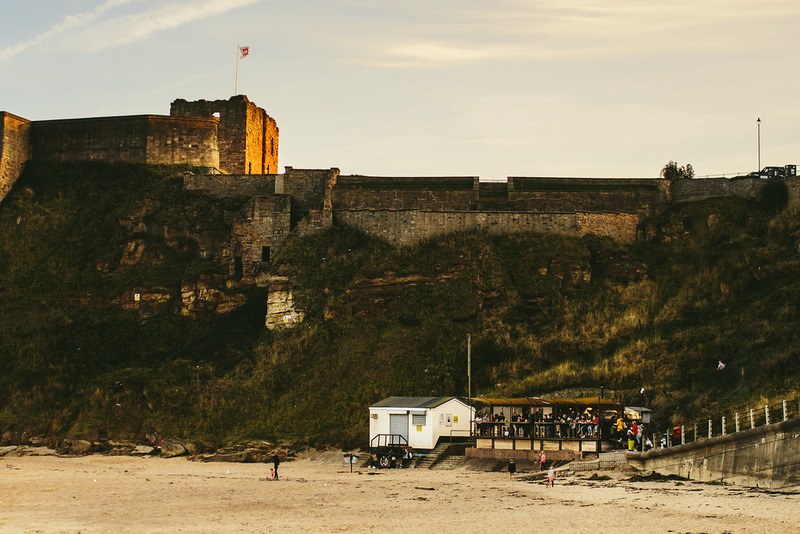 Our venture began as a roving street food (bicycle) stall, debuting at the inaugural Tynemouth food festival, in May 2012, where along with private events and North East food events we traded for the summers of 2013/14. We’ve challenged ourselves to minimise the environmental impact our business causes and aim to build sustainability into elements of our restaurant. From our shack, our packaging, and of course our food. Sourcing and cooking this way means our offerings are always fresh, subject to change and once they’re gone they’re gone. We also curate and produce street food, live music events and markets for venues, councils, private events and weddings. 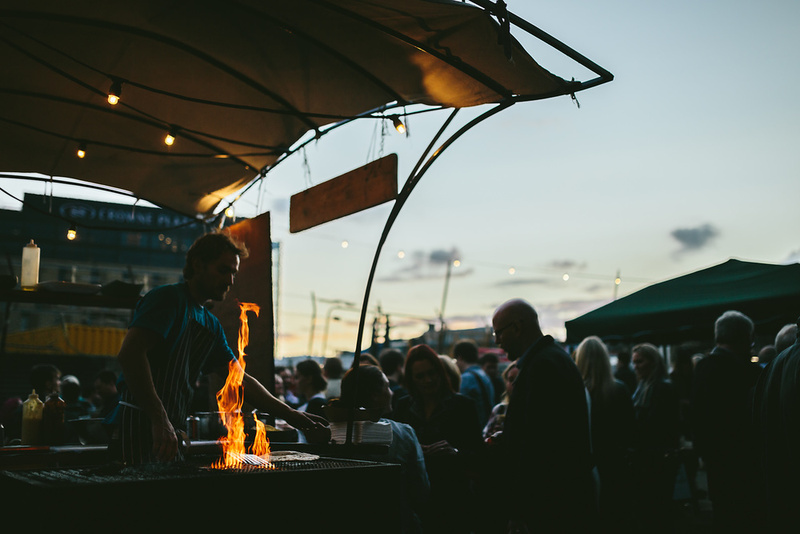 In 2013 we co-founded renowned music and street food event The Boiler Shop Steamer. Our input was also integral in producing the BBC 6Music Awards at the Sage Gateshead (Feb 2015), and the regional heat of the British Street Food Awards, which we also happened to win. Get in touch to find out more about our event services and pricing.